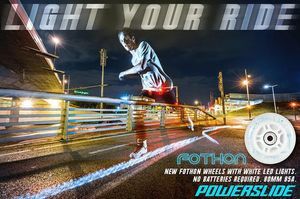 "Light your ride" - The new Fothon wheels make you stand out & shine in the crowd! 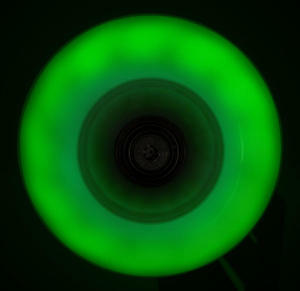 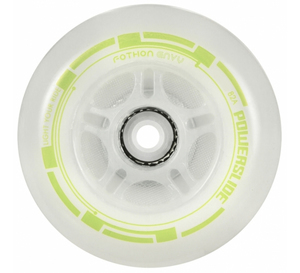 POWERSLIDE Fothon Wheels 76mm/82A Envy - NOW ALSO IN GREEN! 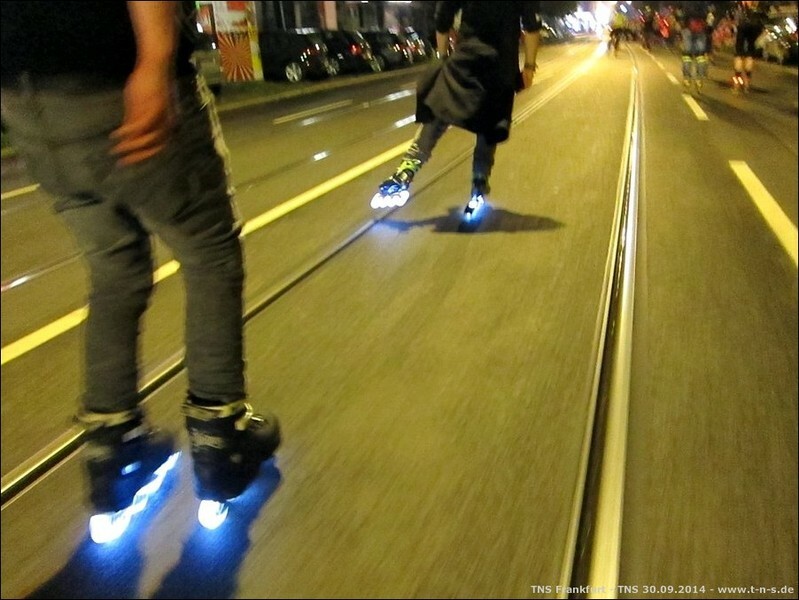 The POWERSLIDE Fothon wheel is a revolution in the inline skate wheel industry. Shining wheels without needing a battery. 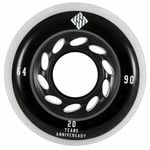 Works only on 8mm axles!